As we all know, Beyonce does the most (in a good way) to make ends meet, whether it’s for herself or the community around her. Although she does all this great work, fans want to know how she does it and still have time to be a mother and a wife. Is Beyonce a superhero or does she just do what she has to do? 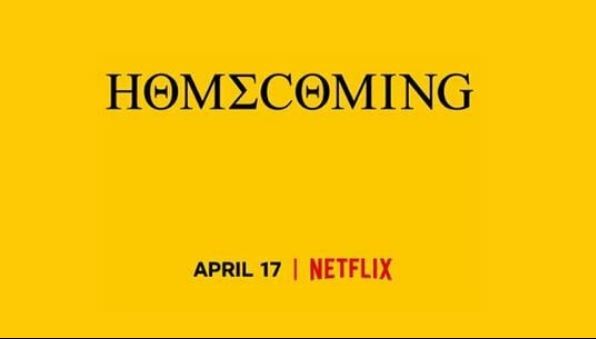 Fans don’t know, but Netflix is coming out with a documentary surrounding the life of Beyonce and where it all started from during Coachella on April 17th. On Instagram, a snippet of the film was released from Netflix account. 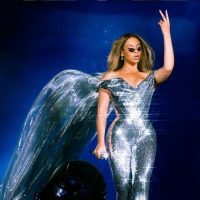 Fans are extremely excited to see how Beyonce killed the Coachella game last year and what she went through to perfect her performance.